Take advantage of this extended partnership and simplify your payments. For over a decade, Bridgeview Bank’s extended partnership with TransNational Payments provides small businesses with cost-effective payment processing solutions that save you valuable time and resources. As an industry leader, it’s our goal to help you run your business effortlessly so you can focus on what makes it great. We’re here to support your business by providing the most competitive credit card rates and fees in our industry. On average, we’re able to save up to 30% when compared to other processors. All this bundled with our award winning 24/7 in-house client support. Contact us today and see how much you can save! Accept the latest in payments and never miss out on a sale! 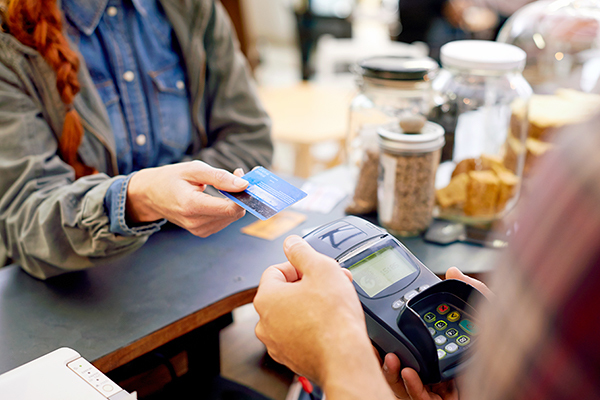 We provide only the most up-to-date and secure credit card terminal equipment to accept the latest in payments, including chip cards. Manage your business with features such as automated billing, invoicing, email receipts, and real-time transaction reporting. Our mobile payment solutions let you take payments anywhere on-the-go. Our support staff are all in-house, meaning we’re right at your fingertips with one-call problem resolution. We’ll make it easy to get your business up and running with lightning fast and reliable installation. Contact us directly today at (877) 655-4150 or fill out the form below to get started.